The ’Proposed Scheme’ for the A303 improvement shows improvement compared with previous plans and would also improve the current situation in the centre of the property. Further investigations and assessments have indicated that the F10 southern surface route option is not viable because of a range of factors, including the priority afforded to impacts on Areas of Natural Beauty and Special Conservation Areas. The 2018 Advisory mission concluded that the rigorous investigation, evaluation, iterative design and assessment process of the project has revealed that, if the tunnel solution is to be pursued, the current length proposed is not adequate to protect the authenticity, integrity and Outstanding Universal Value (OUV) of the property. 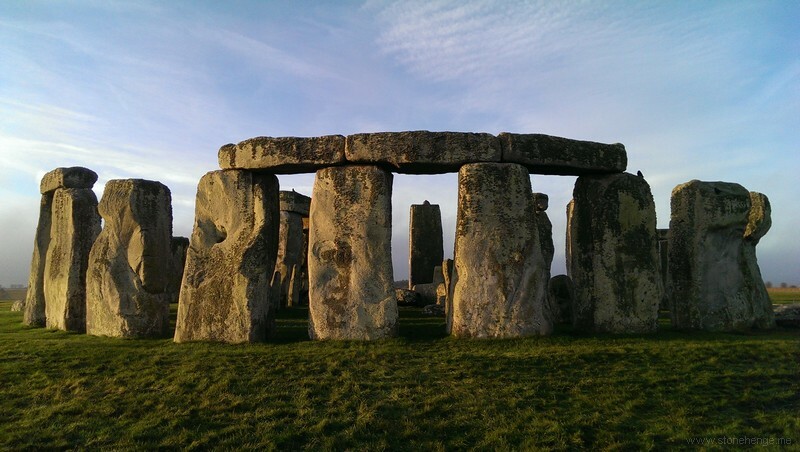 The best option (in terms of OUV) would be a surface route, which re-routes the A303 completely around the Stonehenge component of the property, and enables the closure of the existing section of the A303 within the property. If a surface route is not possible, a longer tunnel is needed, which removes or at least substantially reduces the proposed lengths of dual carriageway within the property, in order to avoid the impact on the integrity, authenticity and OUV of the property. The 2018 mission acknowledged that the eastern portal has been positioned in the least impactful location available close to the property’s boundary, given the constraints imposed by the attributes of the property, other significant sites in the vicinity and local topographic and environmental conditions. However, a tunnel portal much further to the east, completely outside the property, could better protect the OUV of the property from the impact of associated dual carriageways. The western portal location involves an intrusive section of cut dual carriageway within the property. Therefore, if a tunnel solution is pursued, the western portal should be re-located outside the western boundary to avoid dual carriageways within this part of the property. The State Party and its agencies should continue to proceed thoroughly and cautiously, to ensure that the optimal solution is identified and implemented for the widening of the A303. If the ‘Proposed Scheme’ tunnel option is pursued, substantial design refinement should occur and respect for the OUV of the property should take precedence over any predetermined project deadlines. The decision making processes for the project have not yet afforded sufficient priority to avoiding adverse impacts on the OUV of the property, particularly relative to economic and environmental considerations. The 2018 mission report includes a logical set of recommendations that provide clear guidance for revising the current proposal, management of issues such as archaeology, sustainable tourism, availability of suitable expert advice, community consultation and the evaluation of heritage impact, noting that the State Party and its agencies have made considerable progress. The mission report notes the intentions of the State Party to incorporate a package of ‘legacy benefits’ and recommends that these should incorporate initiatives and programs identified as desirable to conserve and/or interpret OUV in the Plan of Management for the property. Also requests the State Party to submit to the World Heritage Centre, by 1 February 2019, an updated report on the state of conservation of the property and the implementation of the above, for examination by the World Heritage Committee at its 43rd session in 2019.